(1) M. Kastler，S. Koehler，K. Muellen，P. Gao，D. Beckmann，X. Feng，H. 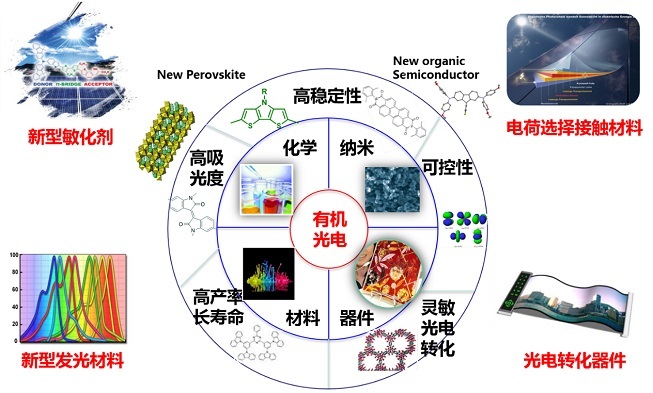 N. Tsao，High performance solution processable semiconductor based on dithieno [2, 3-D: 2′, 3′-D′] benzo [1, 2-B: 4, 5-B′] dithiophene，2013.02.05，美国，US Patent 8,367,717. (2) M. K. NAZEERUDDIN，P. GAO，M. GRAETZEL，M. J. BRAUN，T. MIYAJI，Dyes, method of making them, and their use in dye-sensitized solar cells，2012.12.28，其他国家，WO Patent 2,012,175,536. Kokai Tokkyo Koho (2016), JP 2016100478 A 20160530.